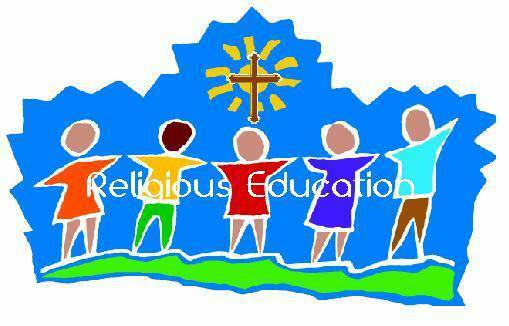 We offer religious education classes for Kindergarten through 8th grade. Classes meet on Tuesday or Thursday evenings, 6:30pm to 7:45pm during the school year (September -May). You choose which night works best for your family situation. We strive to keep the classes to a maximum of 15 students, so register early to ensure you get the night you wish.